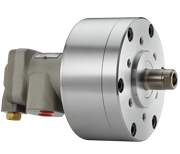 These short form hydraulic rotary cylinders are lightweight and are ideal for high-speed applications. They come with a closed center and a built-in pressure relief valve to ensure maximum safety. 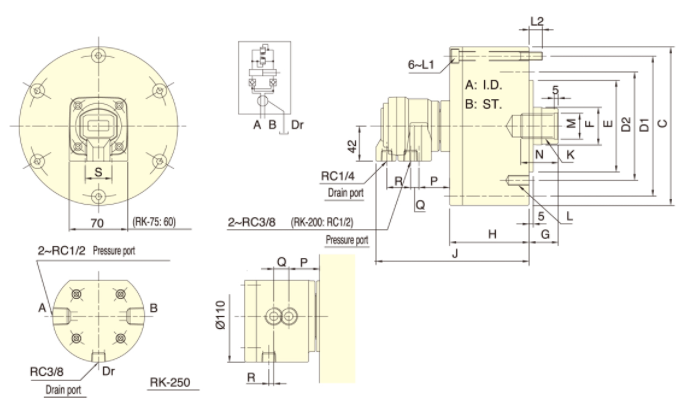 Available for vertical and horizontal lathes, they can be mounted from the front or the rear of the cylinder. They are designed with an efficient compressed air delivery system to maximize rotary cylinder performance while keeping the operation safe and fast.